With the National Flood Insurance Program (NFIP) expiring at the end of September, the race is on to reauthorize the program. The legislative landscape is changing fast. By the time this column prints, it will most likely have changed again. New bills are being introduced on a weekly basis. Congress has made the NFIP reauthorization and reform a national priority. With all the legislative changes and the expiration of the program looming, why should this matter to the average NFIP flood policy holder or the general public? It matters because the changes to the NFIP, or the expiration of the NFIP, will change how homes are bought and sold, change lending behavior, and change the landscape of our coastal and riverine communities. Right now, the focus on reauthorization has been on the US House of Representatives, where recently seven bills have moved out of committee and could come to a full vote of the US House the week after the fourth of July. The bills that have made it out of committee have caused serious concerns for us and many other stakeholders. The bills remove grandfathering for structures, prevents any new buildings built in any A or V zone from getting NFIP insurance, and creates more administrative costs for the program. Removing grandfathering will spike rates in ways we saw after the passage of the Biggert-Waters Act of 2012. Grandfathering, unlike Congressman Sean Duffy’s assertion, does not benefit those that are rich or poor. Grandfathering simply benefits those who have been doing the right thing within the flood program from day one by giving those that either built their building correctly or those that kept a flood policy for a long time lower rates. Removing newly built structures in high hazard zones from getting NFIP insurance is the House leadership’s way to encourage more private flood participation, by forcing those structures to get private flood insurance only. While we encourage more private flood participation, this is not the way to do it. New buildings in flood zones are built in ways which are better and stronger than many other buildings, making them favorable to insure. And while the House bill would like to reduce the amount of money the insurance companies get to administer the NFIP, the proposed bills add administrative costs which will cause problems with customer service and reduce those who want to be involved with servicing the NFIP since they will get paid even less when they are already stretched thin. The US Senate holds much more promise of bipartisanship and comprehensive reform. There are three Senate bills proposed, all of which are very bipartisan and incorporate true reforms that will make the NFIP solvent and affordable. The bill titled “NFIP SAFE Act” is co-sponsored by Senator Warren, and does things such as caps annual policy increases at 10%, increases funding to raise homes, and increases funding for better mapping. None of the Senate bills are out of committee, and there are more senate bills to come. 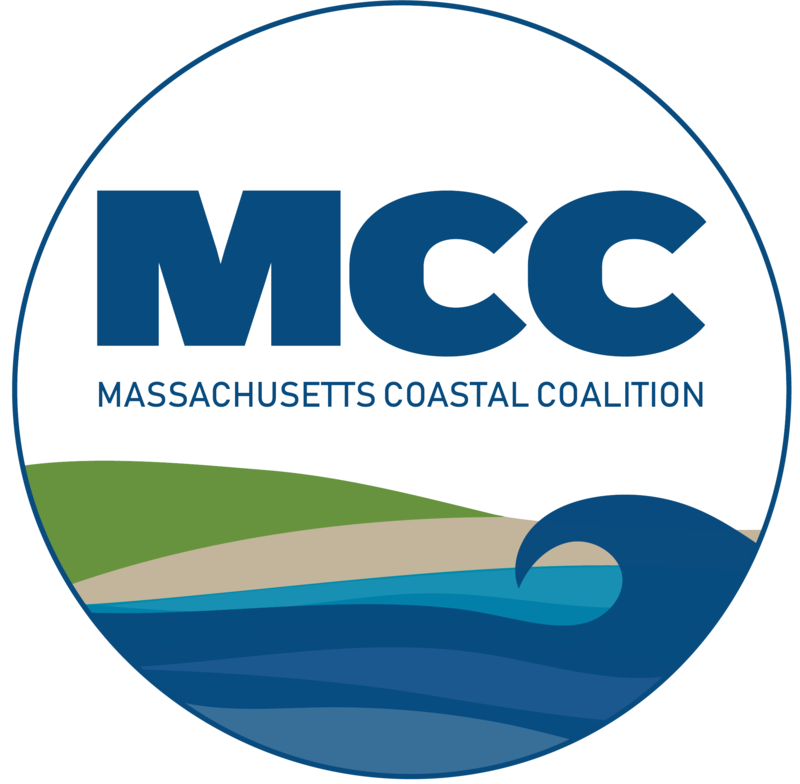 The Marshfield Citizens Coastal Coalition (MCCC), with your input, has developed priorities of reauthorization into five simple areas of concern: Mitigation, Mapping, Affordability, Administration and Private Participation, otherwise known as MMAAPP. While our full outline is online, our priorities are more funding for Mitigation, better Mapping, a program that is solvent but also Affordable and that affordability is done responsibly, reduction in Administrative costs, and more Private Participation that protects consumers, supports the NFIP and gives consumers choice. So what can the average citizen do? The Marshfield Citizens Coastal Coalition, in cooperation with its stakeholders and constituents, has drafted a letter to Congress that you can sign on to on our website. This letter is a response to the proposed legislation and addresses overall concerns we have as a Coalition during the reauthorization of the NFIP. In addition, the MCCC has met with legislative staff from Congressman Lynch, Congressman Keating, and Senator Warren in order to bring those concerns directly to Congress. Go to our website to become a cosigner on our letter. We are updating our members as things change, and in the coming weeks it will be increasingly important to pay attention as your voice to Congress will matter.